You are here: Home / Tip and Tricks / Weather Radio / How to Choose Best Portable Weather Radio? How to Choose Best Portable Weather Radio? 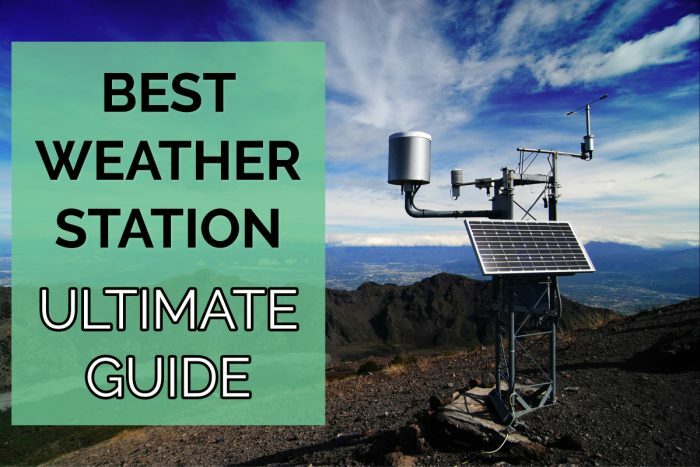 Do you like to receive weather information when you’re in traveling? If yes, then the weather radio is the one which will give the weather reports on the go. With the help of the best portable weather radio, you can get an alert about your day’s weather from wherever you are include boating, hiking, or outdoor. This article provides you a great understanding of what weather radios do. 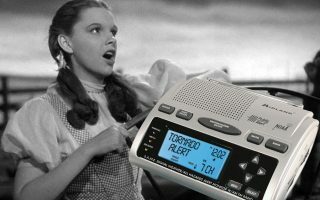 A weather radio is a kind of radios which alerts you about dangerous weather conditions, natural disasters, and other hazards issued by the National Oceanic and Atmospheric Administration. 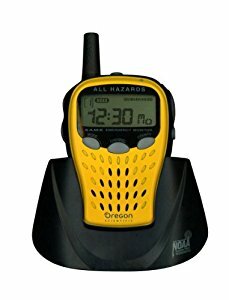 These types of radios use some innovative technology to receive alerts from NOAA and deliver to the normal people. Most of the weather radio featured with SAME Technology which prevents receiving alerts from multiple countries and displaying hazards related to your geographical area for more convenience. Hence, be aware of the current weather conditions of your area at any time either day or night. There are wide varieties of weather radios are out there in the market. Moreover, you can also get a radio for a home, school, and even offices. 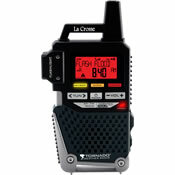 These types of radios are designed in the same way like portable weather radios but it will work on AC power and alerts you only when it receives the dangerous threat related to your area. replaceable batteries and as well powered by built-in generators. Most of you wanted to buy the best portable weather radio to receive dangerous weather alerts on the go, right. Are you unsure about which one to choose? Read here to get the maximum ideas for purchasing the best one out of all. The alert is the most important feature you should consider as it keeps the radio stationary until it receives the emergency alert from the NOAA. Once it receives an alert, the radio gets activated and alerts you. SAME is short for Specific Area Message Encoding. The radios with this feature allow you to set the specific geographical area you want and to receive warnings only specific to your geographical area. Check whether the radios are powered by rechargeable or replaceable batteries so you can use it even when the power outage occurs. Most of the radios are powered by generators and solar panels as well. Portability is the most important factor to think about. Make sure whether the radio is lightweight in design so you can easily carry wherever you want. With the help of this feature, you can charge your mobile phones on the go. Flashlights help you to signal others when the power is lost. Keep the above-mentioned features in mind and buy the best portable weather radio for preventing you from dangerous natural hazards. Previous article: Where to Buy the Barometer Weather Station? Compact Analysis is a participant in the Amazon Services LLC Associates Program, an affiliate advertising program designed to provide a means for sites to earn advertising fees by advertising and linking to Amazon.com.